Please join Philanthropy Network for the next Arts and Culture Funders Roundtable that will help members to explore and gain a shared understanding of diversity, equity, and inclusion (DEI) within the regional arts and culture community. 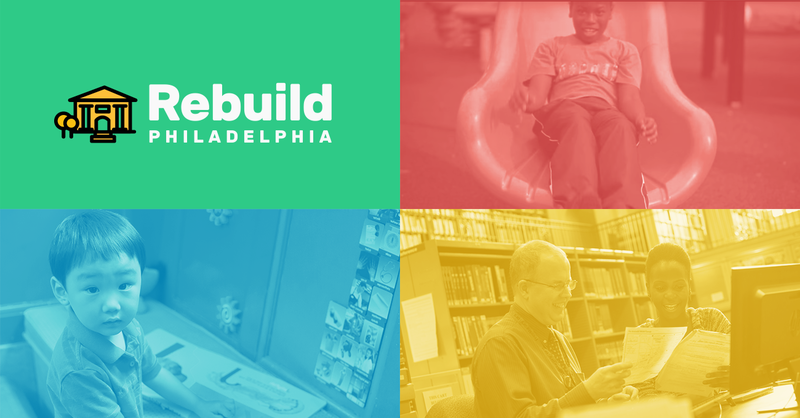 The National Recreation and Park Association's annual conference highlights the City of Philadelphia's Rebuild initiative. 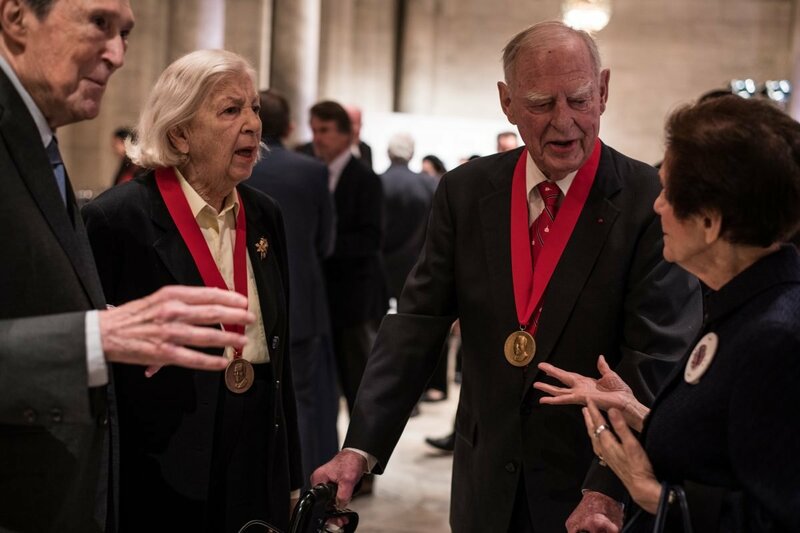 Marguerite and Gerry Lenfest and seven other recipients accepted the 2017 Carnegie Medal of Philanthropy. Arts foundations and nonprofit leaders are increasingly aware of diversity and equity issues in the nonprofit cultural sector. However, despite this awareness, arts funding is getting less equitable, not more. Just 2 percent of all cultural institutions receive nearly 60 percent of all contributed revenue – up 5 percent over a decade. Funding inequities are systemic and local patterns mirror national ones. 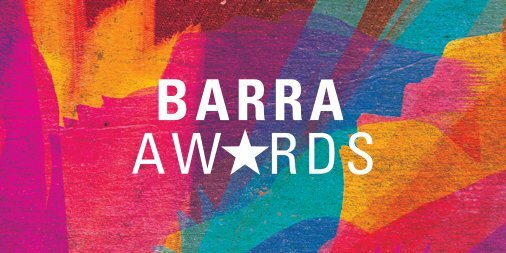 The Barra Foundation announced they will award $2,150,000 to 43 exemplary organizations from across the field of Arts & Culture, Education, Health and Human Services. More than 200 participating cultural attractions across the U.S. welcome cardholders with free admission during the first full weekend of each month. Eight organizations will bring high-quality programming to Philadelphia and its many neighborhoods. Bartol Foundation will fund ten micro-grants of $500 each distributed by Small But Mighty Arts to local teaching artists.